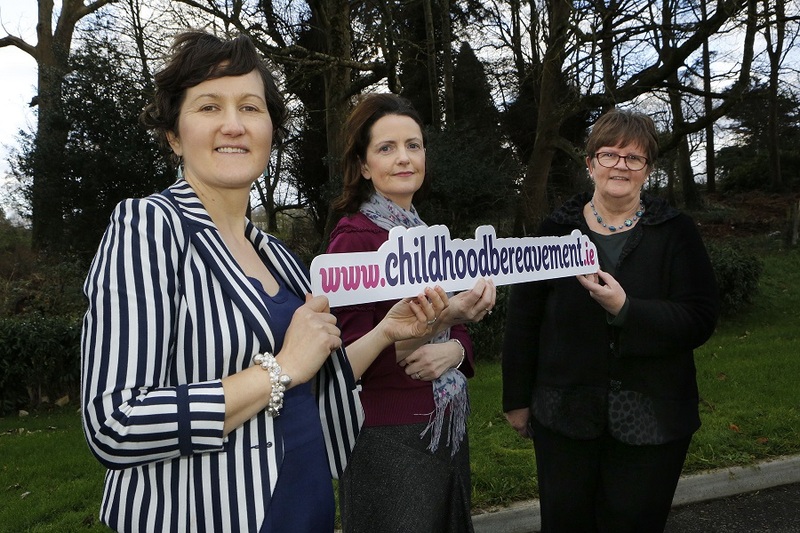 The Irish Childhood Bereavement Network has been set up to support those working with grieving children and young people. Based on a UK model, the Irish Childhood Bereavement Network will act as a hub for those working with bereaved children, young people and their families in Ireland. The aim of the network is to facilitate easy access to a choice of high quality local and national information, guidance and support to enable children to manage the impact of death and the loss in their lives. The Irish Hospice Foundation has agreed to host the Network for the first two years and will seek to source funding for its ongoing development. 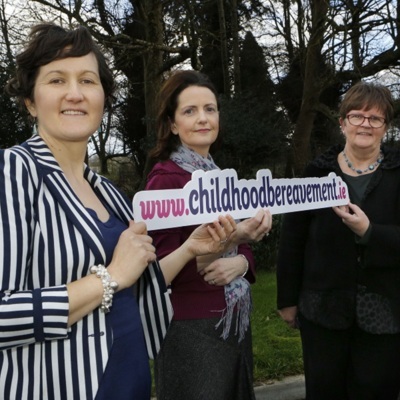 Irish Hospice Foundation, “Nicole Jordan, Estelle McGinley and Brid Carrolly at the Irish Childhood Bereavement Network website launch.,” Archives Hospice Foundation, accessed April 22, 2019, http://archives.hospicefoundation.ie/document/1807.